The Sonoma Raceway drag strip. A 75-year-old driver died in a crash at 100 mph Wednesday night during one of Sonoma Raceway’s weekly drag-racing events for hobby racers, according to a Twitter post from the Sonoma County Sheriff’s Office. The track said this is the first on-track death in the 30-year history of its weekly drag program. Sheriff’s officials didn’t have many details on the crash other than the speed the car was going on the quarter mile, and the driver’s name hasn’t been released yet. Local news station KTVU reports that the sheriff’s office said the driver who died was local, and hit the wall at 100 mph or more in a 1976 Ford Pinto. The death was reported by the California Highway Patrol around 6:10 p.m. local time Wednesday, KTVU reports. 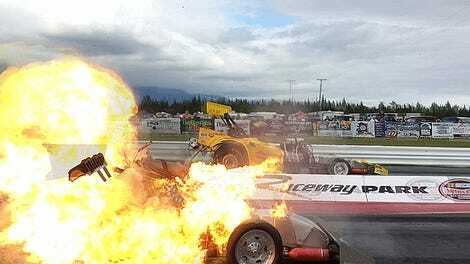 Officials at Sonoma Raceway said in a statement the driver was the only person on track at the time of the crash, and that this is the first on-track fatality the track has had in its Wednesday-night drags since they began three decades ago. Sonoma, a 2.5-mile road course in California that hosts major racing series like NASCAR, IndyCar and NHRA in addition to other events, also holds a weekly “Drags & Drifts” racing program on Wednesday nights open to the public from March through November. The racing program was on its third week of the year when the driver died on Wednesday night. Weekly drags are a common thing for tracks to do, giving non-professional drivers an outlet to race their cars in a controlled environment and somewhere other than on the streets—although not all of them do. 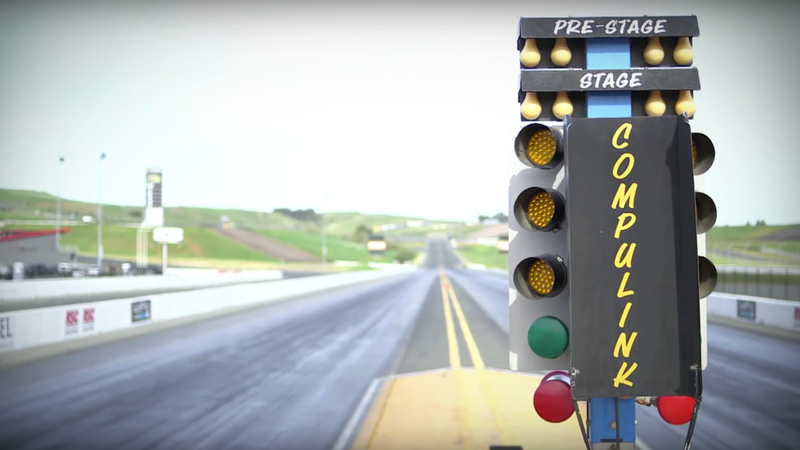 Sonoma Raceway’s calendar for this year has drag racing scheduled for the next two Wednesday nights, April 4 and April 11, before it takes a week off. The track hasn’t said whether it will go on with those planned events.